ISRAEL - JUST THE FACTS: This Is The Perfect Reaction To All The BDS B.S. Watch This! This Is The Perfect Reaction To All The BDS B.S. Watch This! The BDS movement is making noise again and it looks like some are getting on board with their blatant anti-Semitic boycott of Israel. 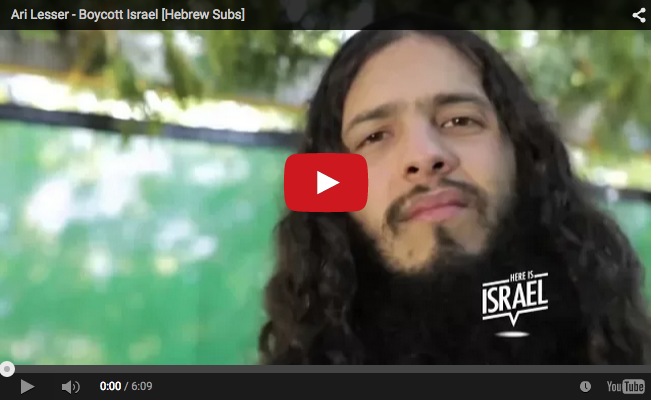 It's not that I think Israel is perfect but if one chooses boycott as a tool to fight civil rights violations, Jewish rapper, Ari Lesser, will give you a lesson on what a bigoted double standard looks like! Knowledge is power so please take a second and SHARE this with friends and family. Everyone should watch this video and stop the double standard against Israel. Hit one of the buttons below and SHARE THE KNOWLEDGE! STOP! Here Is Your Chance To Say THANK YOU To IDF Soldiers! Click Below To Join Our IDF Support Campaign! IsraelShield has teamed up with Standing Together to support IDF soldiers who are on the front lines protecting Israel. Standing Together is a non-profit organization whose goal is to offer people across the world a practical way to say THANK YOU to IDF soldiers. We have launched our summer IDF gear and waterpack campaign and we need your help and support to reach as many soldiers as possible. 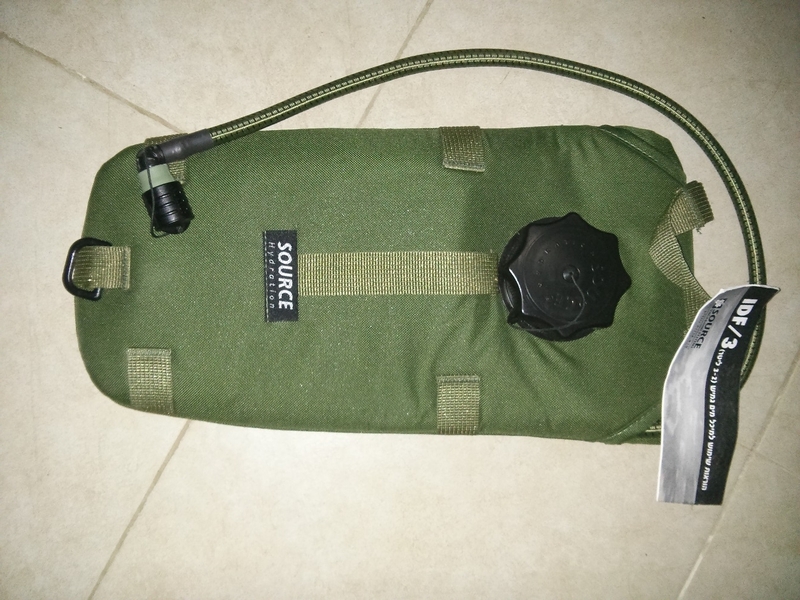 Our goal is to reach at least 250 IDF soldiers and supply them with tactical summer apparel as well as CamelBack water packs. CLICK on the water pack below and sponsor as many soldiers as you can. Sponsor over 5 water packs and I will send you an official IDF beret and unit pin! CLICK on the picture below for details!